the defending Pokemon is super scared. 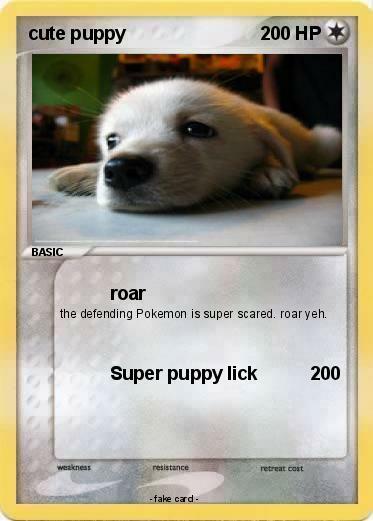 roar yeh. Cute pikachu | Pikachu Puppy Girl | Cute Puppies | Fudge the puppy | Huskier | Alvin Puppy | coacoa the great | cute puppy #1 | Mega cute | M puppy GX | Puppy EX (cute) | Cute Puppy | puppy is so cute! | Puppy | Shiba Inu Puppy | Puppy | puppy | Marley | Shelby | Puppy | Puppy | cute puppy | cute puppy | Marly | Cute puppy | mega super cute puppy ex | gir | CUTE PUPPY | Puppy's | puppy | Puppy | Puppy | Puppy | cute doggy 3 | CUTE PUPPY!!! | My cute little puppy | Cute Puppy | Cute Foxes | Cute puppy | totally cute puppy | Cute Puppy | super cute puppy ex | Cutest puppy | Cute puppy | Is it cute or is it cute? | cute puppy | evil puppy | cute puppy | cute puppy | Cute Puppy | cute puppy | cute bulldog EX | CUTE PUPPY | cute puppy | cute puppy | cute puppy | cute puppy | cute puppy | Cute Puppy | cute puppy | cute puppy | cute puppy | cute puppy ex | cute puppy | Cute puppy | Cute Puppy | lover puppy | Cute puppy | beagle puppy | CUTE PUPPY!